Casino concept background. 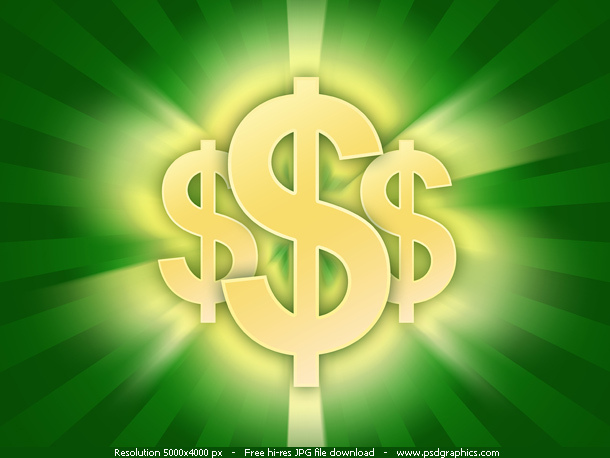 Radial background in two colors, red and green, with a three gold dollar symbols on it. A very detailed graphics, 5000×4000 px resolution in JPG format. 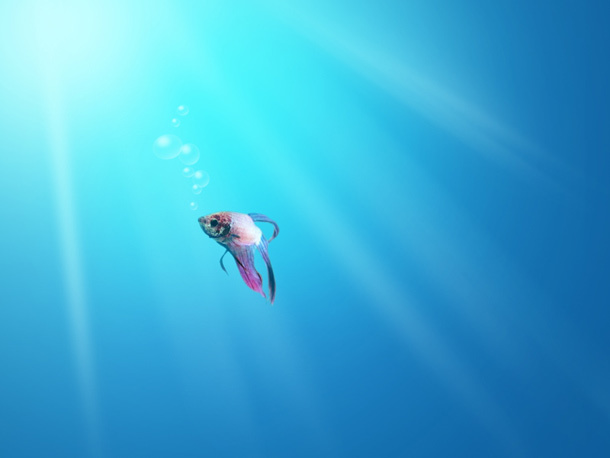 Created in Photoshop with linear and radial gradient, and radial (motion) blur. Make a realistic Apple iPhone illustration in Photoshop. Quick, intermediate level photoshop tutorial. 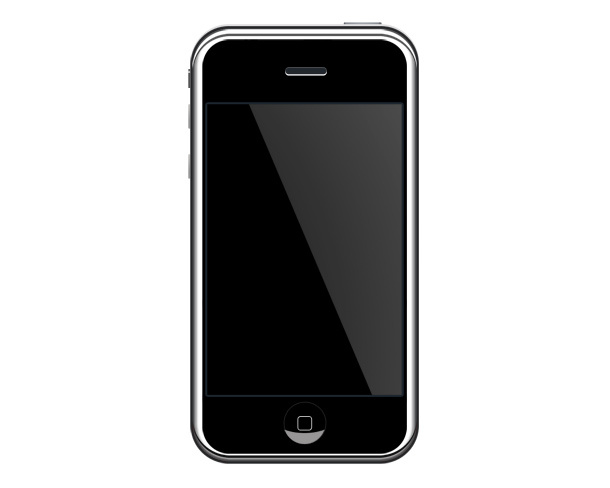 Download psd file, iPhone isolated against a white background. Learn how to make Windows 7 wallpaper in step by step Photoshop tutorial. Learn how to use the brush tool, motion and radial blur, pen and line tool. Very simple but useful icon. 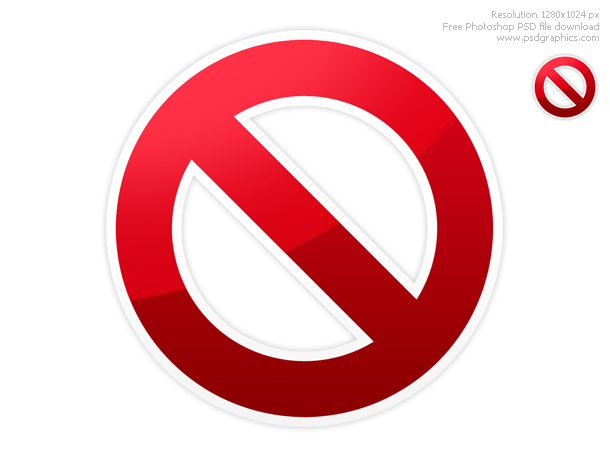 Warning, stop and DO NOT symbol in a sticker style. Circle shape, shiny red color with a white border and a light gray shadow. Created with Photoshop, fell free to download psd source and edit it. A set of gender signs (icons). Male in blue and female in pink color. The color can be easily changed using the gradient tool. 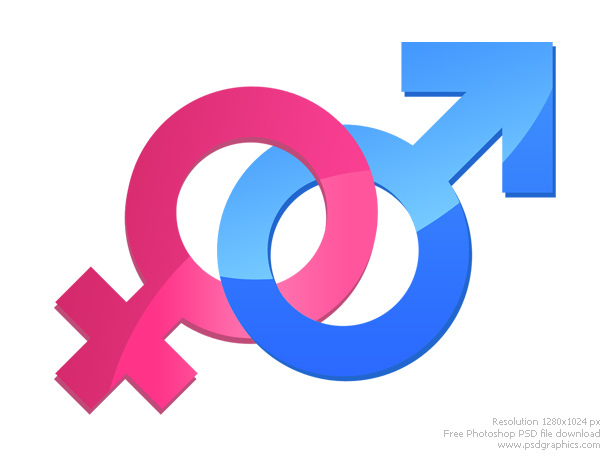 Three different graphics, two single signs and “male & female” relationship concept sign. Download includes full size previews and editable psd source with all symbols separated in folders.